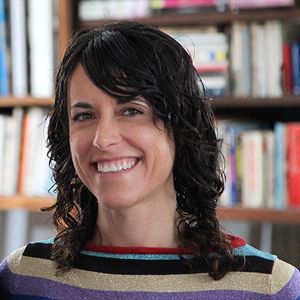 Rivkah Beth Medow is an award-winning filmmaker who has created and managed documentary, broadcast, commercial, and non-profit productions for the past 10 years. Her projects have screened on PBS, Food Network, ABC, and in film festivals worldwide. Recent awards include a 2011 Best Documentary regional EMMY for The Next Frontier, which covers the most viable current solutions to climate change. Medow co-produced a series of transformative documentaries for the non-profit Pachamama Alliance and co-directed six short-form environmental justice documentaries for the Ella Baker Center for Human Rights in 2010.